Deputy Human Resources Minister Mahfuz Omar is the latest Pakatan Harapan government leader to deny falsifying academic credentials, stating that he does not have a university degree in the first place. "I have never had a degree from any university in or out of the country. "This is not a secret because since ages ago, everyone has known I did not have a degree," Mahfuz said in a statement today. He said this in response to allegations that he had a degree from a foreign university. 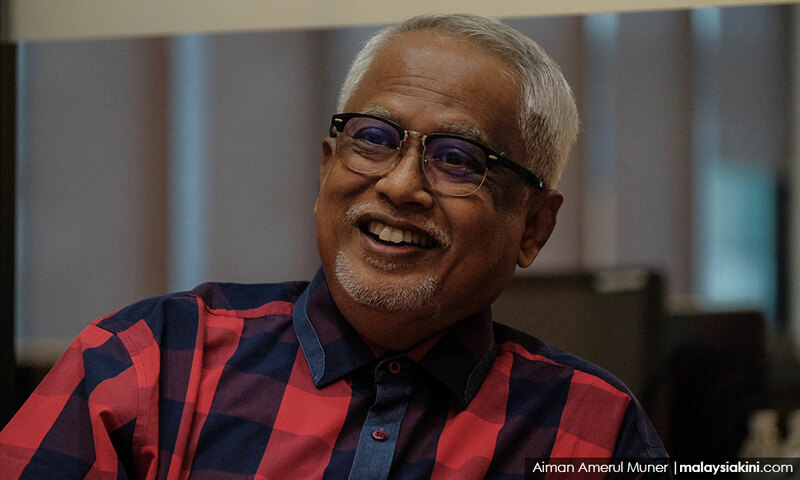 Former prime minister Najib Abdul Razak, in a Facebook posting today, shared a photo of a profile on Mahfuz, which stated that he had studied at Belford University in 1992. Belford University is a degree mill. Twenty-three people in Pakistan behind the scam were reportedly sentenced to 20 years in jail each for the scam. The issue of Harapan government leaders and their academic credentials caught fire after Deputy Foreign Affairs Minister Marzuki Yahya's degree came under heavy scrutiny. A police report had been lodged over claims Marzuki had lied about obtaining a degree from Cambridge University in the UK. On Feb 6, Marzuki clarified that his degree in business administration was from the US-based Cambridge International University.